To look aesthetic and also stylish all the way, what would you do? 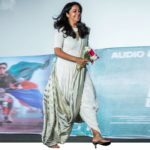 A breezy cotton saree? 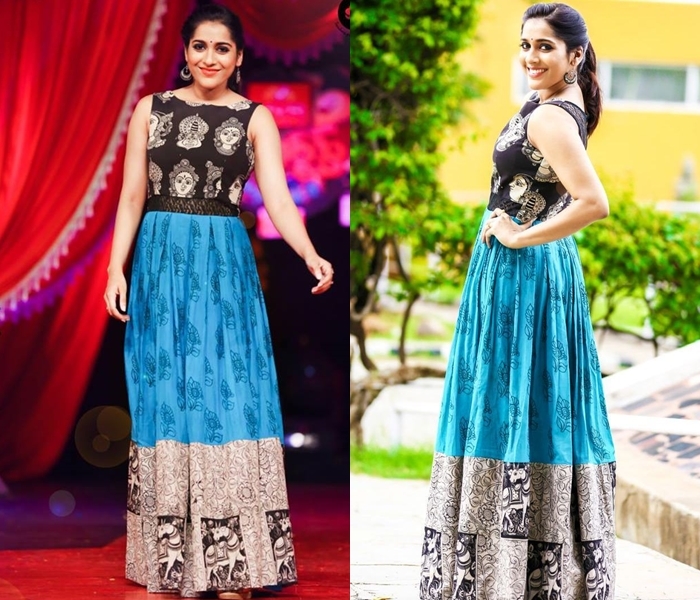 a handloom kurtha ?, or a light weight silk skirt perhaps? Well. The choices are many and no one can deny that. 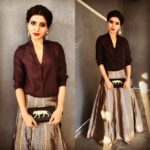 But recently we have been spotting a lot of sassy looks from this stylish fashion girl down south ‘Rashmi Gautham’ and this would give you plenty of ideas on how to dress up with an artistic vibe. 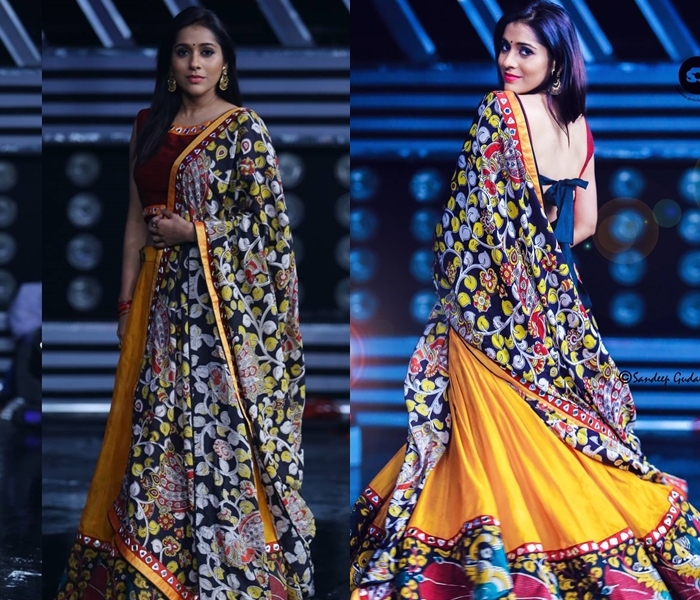 The trick here is to go for fine cultured prints (Read, Kalamkari here) which would instantly make you feel so creative and down to earth in your outfits. 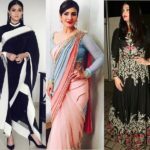 And give your sarees a break, and opt for long maxis, over coats and even your dupattas adorned with beautiful Kalamkari prints. It would not only make you feel artistic but also super stylish for sure. 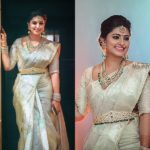 Now take a look on all the cool outfits sported by Rashmi Gautham for recent events that would inspire you to try other fun ethnic outfits. Got your dose of today’s inspiration? 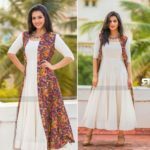 What do you think of Kalamkari prints on modern silhouettes? Would you try them? Drop your comments below and let us know. 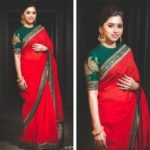 Previous articleTemple Jewellery Jhumkas – Why You Should Buy Them Now!